Thanksgiving is that time of the year where family and friends get together to celebrate everything that makes family and friendship worthwhile while also giving thanks for everything they have. It is a time to reflect over the past year and give thanks for all the amnesties one has. But Thanksgiving is also is most looked forward to because of the party and food. Yes, this time of the year is famous for all the food and parties and the family get-togethers that are held. This all may sound good and dandy but if you are the one actually hosting the parties you are going to face some stress. Especially if it is your first time organizing a party and you do not know what you are doing-things can get a little crazy and out of hand. But fortunately for you there some tips and tricks that might help your party be one of the most organized and well planned amongst your peers and family. All you have to do is follow them to the letter and make sure you are punctual about everything! Without further ado, here are the tips and tricks that’ll help your first party be one of the best. Most people will start to actually plan for their party when there is little time left and end up with a substandard event. What you will need to do to be ahead of the curve is to start planning and implementing at least a month before Thanksgiving. How early you start is obviously dependent on how big your party is going to be but the point is that you need to start at a time you think is good. As for the decoration, you can get that done any time before the party. A Thanksgiving party does not really need décor but if you rather prefer it would than you can even get the decoration done weeks before the party and have it stay that way until the actual event. 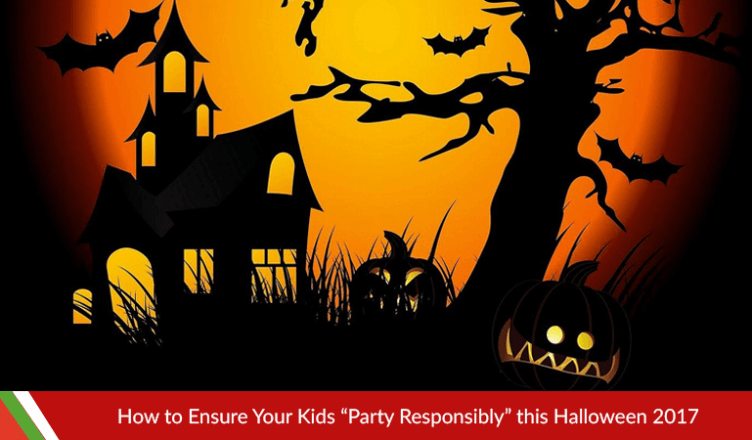 You will need to make a comprehensive list of people who will be coming to your party. It may go without saying but do not make the mistake of inviting both friends and family at the same event. You will find it hard to divide your time between them some of you guests may feel odd being in the presence of so many people they do not know. Once you have decided what group of people you know you are hosting the party for- you will then need to go ahead and send them invitations. Hand-made invitations are also great since they show how much you care but in this age of social media you can always send in e-invitations through Facebook and other social media outlets. You can also make a group on apps like WhatsApp for your party and send a single invitation for your party. Make a list of the people who have confirmed to come adjust your food and planning accordingly. It may be obvious to get a turkey for Thanksgiving but you will need to book it before you buy it. Everyone always looks top buy a turkey the day before Thanksgiving and you will do the same but you will have an advantage because you will have booked your turkey. On that last day a good sized turkey will be very difficult to come by so what you will need to do is to look for a good and reputable retailer that you know sells quality product and book your turkey with them. Large retailers like Walmart and Target are obvious choices for a good turkey but what you can do is look for smaller retailers that sell fresh meat and book one there too. Since there is such a rush at the meat aisle the day before thanksgiving you might not even get one even if you booked it. So it would be a good idea to get one from smaller more unknown retailers too. There is absolutely nothing wrong with asking your guests for help with the food. In fact many of them will actually want to help with the food as it gives them a chance to show off their cooking. You will be surprised by how many people will want to help and pitch in with the cooking. This will obviously let off some stress for you as you can focus on other things like entertaining your guests during the party and let off some steam yourself. Guests can bring in appetizers, drinks whatever! Just be sure to note what each guest is bringing and adjust your own menu accordingly! A lot of people get so wrapped up in the planning and arranging of the party that they forget to enjoy themselves. Remember, you are the host of the part which means a lot of people will be looking at you and if it looks like you are stressing yourself too much and not having a good time, your guests will feel the same. Not everything will go perfectly and according to plan and there is nothing wrong with that. There are some things that you cannot control and of you go ahead and worry about those things than you are going to end up with a bad party! So relax and enjoy yourself. Enjoy Thanksgiving by giving thanks and keep a look out for all the great deals XNSPY has to offer this fall.